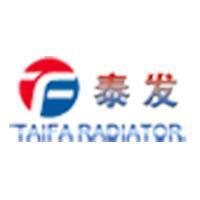 GREAT SERVICE IS OUR MISSION ! 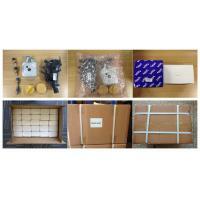 Standard export package, or according to customer's request. 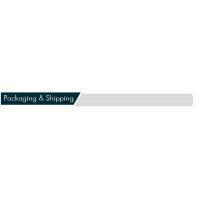 Package Standard export package, or according to customer's request. 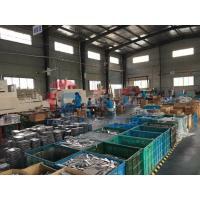 Shipment: Within 15-25 days after confirming the order. 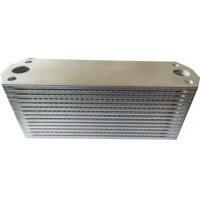 4.What kinds of oil cooler do you produce? 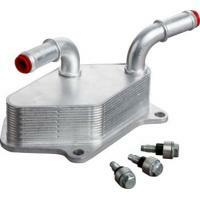 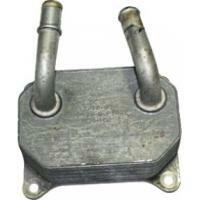 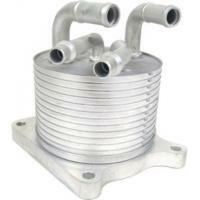 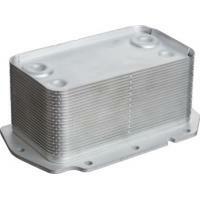 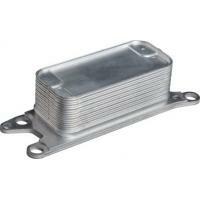 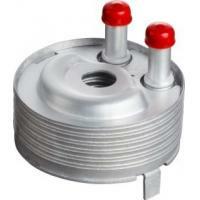 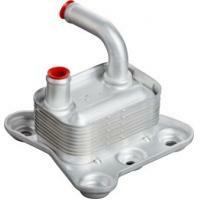 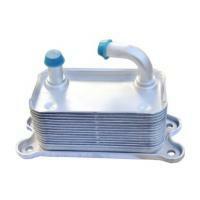 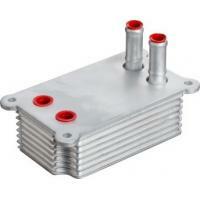 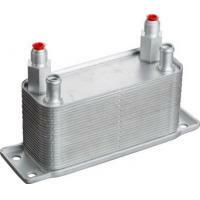 All kinds of oil cooler in cooling system is what we major in.